RATES! $1700 for one Year Lease, $1650 for a 2 year Lease or $1600 for a 3 year lease! 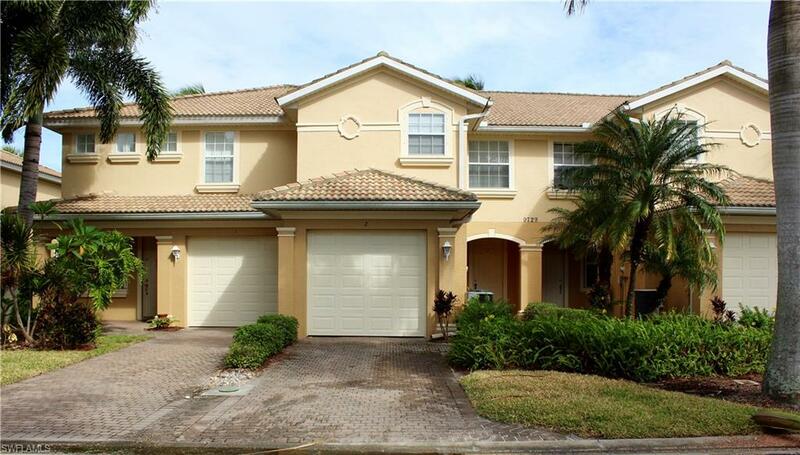 This 2 story townhouse boasts 3 bedroom 2.5 bathroom and 1 car attached garage! Spacious and ready for move in. Heatherstone at Rookery Pointe, is an 111-acre gated community located in beautiful Estero. Close to shopping and dining. This family-oriented community includes significant areas of green space, lush preserves and sparkling lakes. Located in Estero at the intersection of Estero Parkway and Three Oaks Parkway.